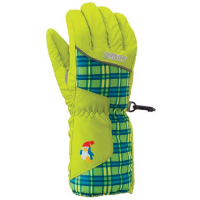 Take on whatever winter throws at you with help from the X-Cepter II Glove from Swany . 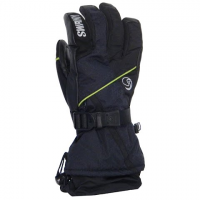 This bomber glove features a utility heat pocket rolled finger construction and a hidden coil zipper. Made specifically to fit a woman`s hand the X-Therm offers complete waterproof breathable insulated hand protection for outdoor winter adventures. 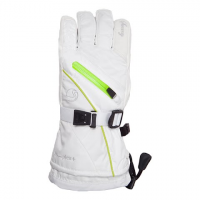 Keep your younger ones hand warm this winter with help from Swany Zippy Glove. 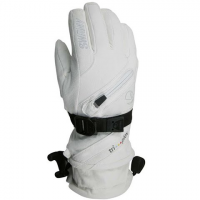 The Zippy Glove is designed with microfiber with digitized PU patch palm along with Insuloft-160 waterproof windproof insert that keep hands warm and dry in cold weather. For cold weather disciplines the Swany X-Cell II can`t be beat for waterproof insulated hand protection in a full grain leather package!